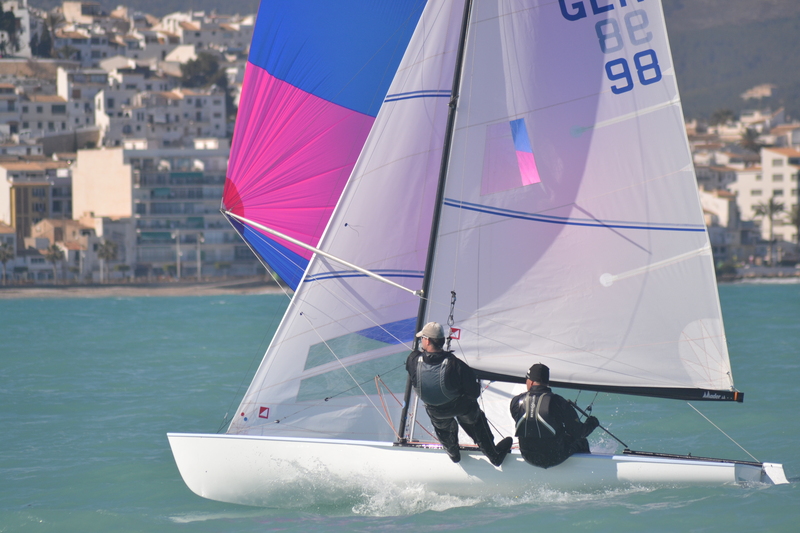 Euroflying 2015 was held from March 19th to March 21th along with the Spanish Flying Dutchman Cup in Altea Waters, The CN Altea was in charge of organising a excellent event, as it always does. 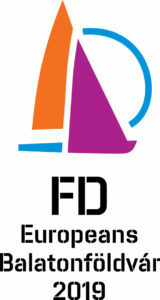 Eleven FD from three countries attended the competition. Unfortunately weather did not accompany two first days (19th and 20th) and races had to be suspendend due to strong wind and persistent rain. Disapponintment of not sailing was compensated with a wonderful dinner offerend on the evening of the 19th offered by the CN Altea. 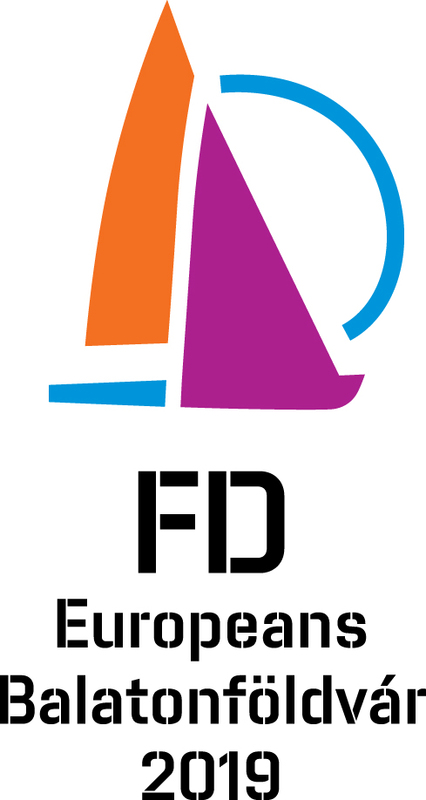 On the 21st, taking the advantage of a sunny day with wind ranging from 7 to 12 knots, four races were held. Races were generally with very contested starts and ​legs​ until first ​buoy​, where leading​ ​boat​s​ would start to take a significant advantage. Races were dominated by GER 98, followed by ESP-69 and ESP-80.